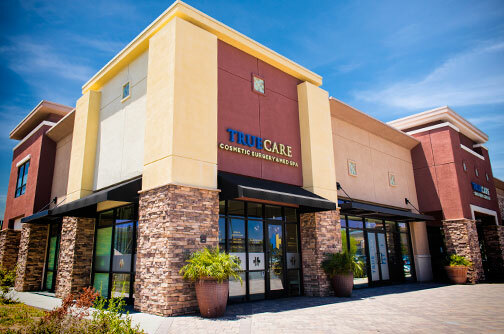 TrueCare Cosmetic Surgery & MedSpa is dedicated to providing surgical and non-surgical cosmetic solutions to Inland Empire & Orange County patients. Our practice is built on the belief that every patient deserves both personalized care and exceptional, natural-looking results. As such, we treat our patients like family while working tirelessly to achieve the precise cosmetic outcomes they desire. Due to our unparalleled results and relentless dedication to excellence, many individuals travel to TrueCare Cosmetic Surgery & Med Spa to receive among the best plastic surgery Inland Empire and Orange County have to offer. 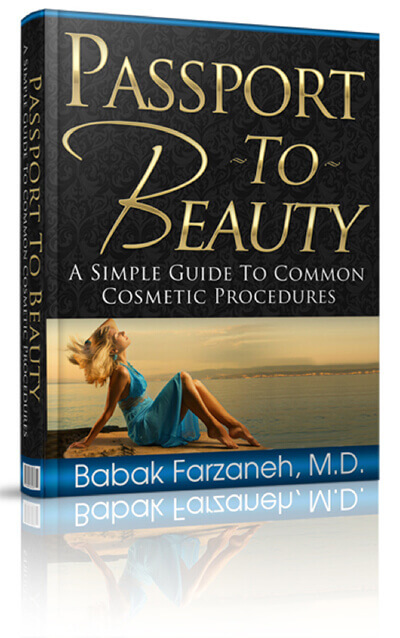 With this eBook, Dr. Farzaneh's goal is to give you a spectacular guide that you can use as a starting point to learn more about the procedures that may enhance both your inner and outer beauty. The decision to undergo elective surgery isn’t one that should be taken lightly, and the best outcomes always occur when patients make confident and informed decisions. From breast augmentation, mommy makeover and tummy tucks to rhinoplasty and facelifts, award-winning cosmetic surgeon, Dr. Babak Farzaneh, is skilled at achieving the beautiful, natural-looking results his patients desire. As such, he has developed a reputation for being arguably the top cosmetic surgeon the Inland Empire has to offer. Breast augmentation, also known as augmentation mammoplasty, is a surgical procedure used to enhance a woman’s breasts. Having performed countless breast implant surgeries, Dr. Farzaneh is skilled at achieving the precise size and shape his patients desire, while ensuring a natural overall appearance. Liposuction is a body sculpting procedure used to slenderize and reshape specific areas of the body, including the buttocks, thighs, abdomen and more. At TrueCare Cosmetic Surgery & Med Spa, Dr. Farzaneh applies the most advanced liposuction techniques available to achieve a slimmer, more youthful appearance for his patients. Expertly performed by Dr. Farzaneh, the facelift procedure involves the tightening of the underlying neck platysma muscle and re-suspending the underlying tissue to allow for a gentle re-draping (“passive lifting”) of the skin. This deeper pull sets the foundation for the skin to follow the repositioned deeper tissue without looking pulled or stretched. I have nothing but praise for Dr. Farzaneh and his staff. He is such a genuine, caring and honest doctor. He made sure I was comfortable and safe every step of the way. He treated me like an individual and made me feel special by giving me his full attention and valued time. I knew immediately and with no doubt that he was the right doctor for me. Just let me say 5 stars might not be enough... Dr. Farzaneh goes beyond the call of duty to care for his patients. He put me at ease at my initial consultation with his straight forward style, recommending the best procedure for me. He performed a full tummy tuck on me and I couldn't be more thrilled with the results! He came to my home to check on me after surgery... He cares about his patients healing properly! If you are considering any type of plastic surgery I highly recommend Dr. Farzaneh! There is so much to express about how I feel about Dr. Farzaneh, it started in 2008 with my first doctor's visit when I knew he was the one I wanted as a surgeon. He was caring and ready to answer every want, need or fear I had as if I was the only patient of the day. When I had my first procedure he was there when I woke up and I felt at ease and protected because I knew he was overseeing every aspect of my care. He takes you under his wing to care for you like family and this commitment to his patients has never wavered since 2008 when I first had the privilege to call him my doctor. My first consultation with Dr. Farzaneh was impressive. I immediately felt a positive vibe from him. He was asking questions the other doctors didn't. Dr. Farzaneh asked if I had support at home and who would care for me after my procedure. That alone made me feel like he cared. I refuse to go to another surgeon because Dr. Farzaneh is phenomenal all around. He has a great bed side manor and always made me feel very comfortable. I can honestly say I trust him with my life! Thank you Dr. Farzaneh & staff. You guys are amazing. 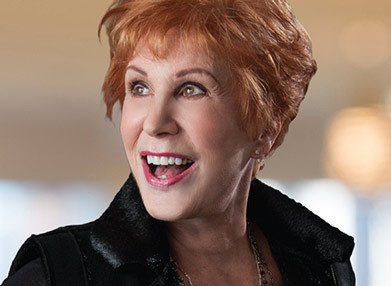 Undergoing surgery isn’t the only way to achieve a more youthful appearance. At TrueCare Cosmetic Surgery & Med Spa, we offer a variety of advanced non-surgical procedures to diminish fine lines and wrinkles, add volume to hollow areas and enhance one’s facial features. 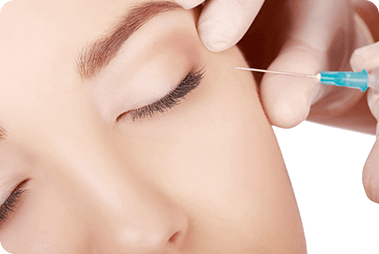 BOTOX® is an injectable medicine used to reduce wrinkles in the forehead and around the eyes to give the skin a smoother, more youthful appearance. 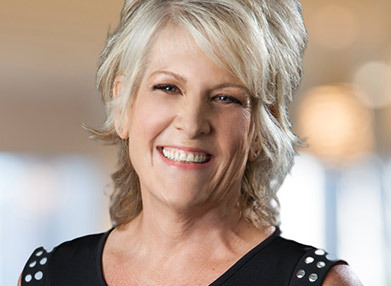 At TrueCare Cosmetic Surgery & Med Spa, our application technique is so refined that no one can tell our patients have undergone treatment – they simply appear younger and more refreshed than ever. 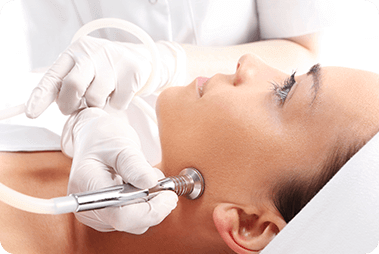 Laser skin resurfacing is an excellent, non-surgical way to achieve a brighter and more youthful facial appearance. When performed by an expert in cosmetic surgery, like Dr. Farzaneh, this procedure is extremely effective in improving skin texture and treating wrinkles around the eyes, mouth and forehead. 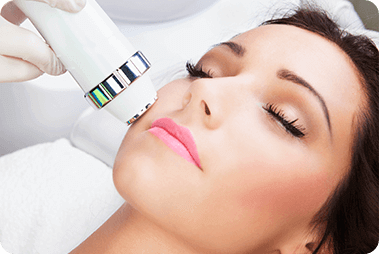 Microdermabrasion is a non-surgical exfoliating treatment used to improve sun damage, fine lines, enlarged pores and acne. Plus, as an innovative form of microdermabrasion, we also offer HydraFacial MD®, stimulating collagen and elastin production while leaving the top layers of the skin intact. The result is vibrant, healthy and beautiful skin. Due to our impeccable results and uncommon dedication to personalized patient care, TrueCare Cosmetic Surgery & MedSpa is known internationally as a leading destination for cosmetic procedures. In fact, many of our patients travel the world to undergo treatment in our state-of-the-art facilities and receive among the best cosmetic surgery Inland Empire has to offer. As such, our staff is specially trained to meet the unique needs of our international patients and ensure their entire experience is both convenient and enjoyable. If you are considering a surgical or non-surgical cosmetic procedure to enhance your appearance, your first step is to schedule a consultation with leading Inland Empire cosmetic surgeon, Dr. Farzaneh. During this meeting, you and Dr. Farzaneh will discuss your appearance goals, concerns and any questions you may have. From there, he will compose a custom treatment plan designed to enhance your overall appearance and correct the cosmetic imperfections that concern you most. As Dr. Farzaneh believes in only delivering procedures that will truly benefit his patients, all of his recommendations will be based on what is in your best interest. With years of experience and thousands of successful procedures, Dr. Farzaneh is considered one of the best cosmetic surgeons Inland Empire has to offer.